Richard Pares CBE (25 August 1902 – 3 May 1958) was a British historian. He "was considered to be among the outstanding British historians of his time." The eldest son of the five children of the historian Bernard Pares (1867–1949) and his wife Margaret Ellis, Richard Pares won scholarships at Winchester College and at Balliol College, Oxford, where he took a first-class degree in literae humaniores in 1924. On obtaining his Oxford degree, he was elected to a fellowship of All Souls College, Oxford, which he retained until 1945. At Oxford he was one of the three male lovers of Evelyn Waugh. In 1937, he married Janet Lindsay Powicke, daughter of the historian F. Maurice Powicke, and had four daughters. In 1927–28, he was appointed assistant lecturer in history at University College, London, before obtaining a Laura Spelman Rockefeller Scholarship to do research in the United States and in the West Indies on mid-eighteenth-century trade. On his return to England, he was appointed lecturer in history at New College, Oxford. 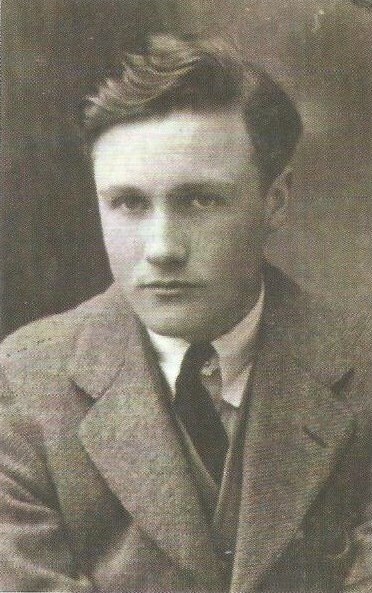 In 1940, World War II interrupted his Oxford academic career and he became an administrative civil servant at the Board of Trade. On returning to his academic career in 1945 as professor of history at the University of Edinburgh, he was appointed Commander of the Most Excellent Order of the British Empire in recognition of his wartime public service. He remained at Edinburgh until he resigned for reasons of health in 1954. In 1951, he was Ford's Lecturer in Oxford and he was joint editor of the English Historical Review from 1939 to 1958. He was elected a fellow of the British Academy in 1948.